I’m pleased to be joining Krystal Languell and Amber Atiya along with Cynthia Manick to celebrate their new work out on Argos Books. 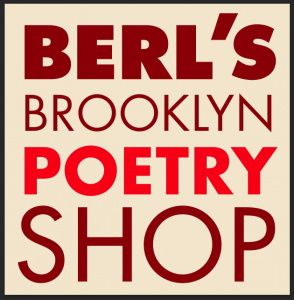 It’s going down at Berl’s on Friday October 30th from 7-9 pm. 126A Front Street, Brooklyn, NY. This entry was posted in poetry, readings by admin. Bookmark the permalink.